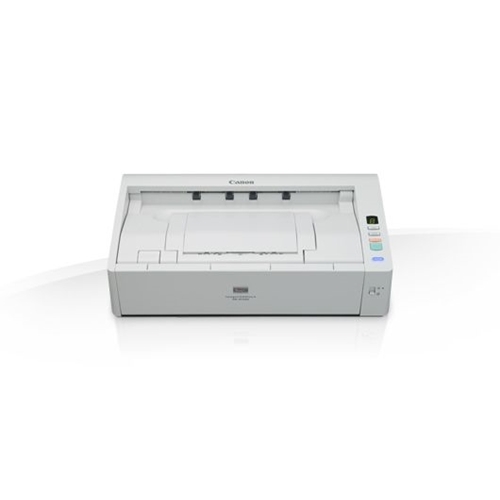 The DR-M1060 scanner offers an efficient document capture system, making it an ideal solution for departments in various industries, such as legal and financial services, healthcare, retail trade, and more. 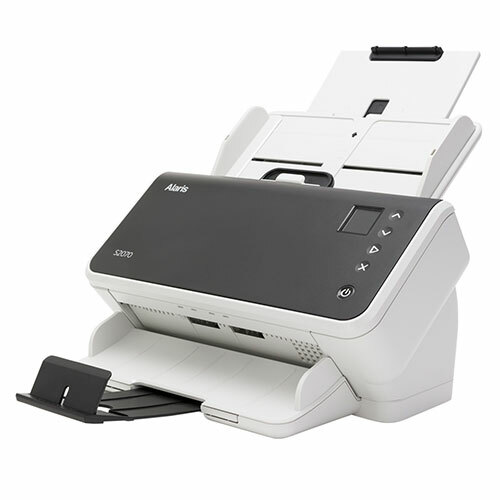 Equipped to handle volumes of paperwork, the DR-M1060 scanner provides powerful information management while increasing office desk space. 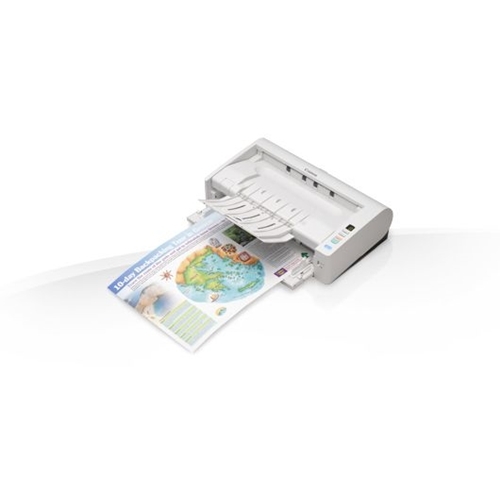 When combined with the bundled software, the DR-M1060 scanner can be used for reducing document preparation time, converting documents into editable electronic files, enhancing scanned images, file distribution and sharing, PDF creation, and additional convenient functions. Users often face the challenge of managing and scanning all kinds of paperwork for many activities. 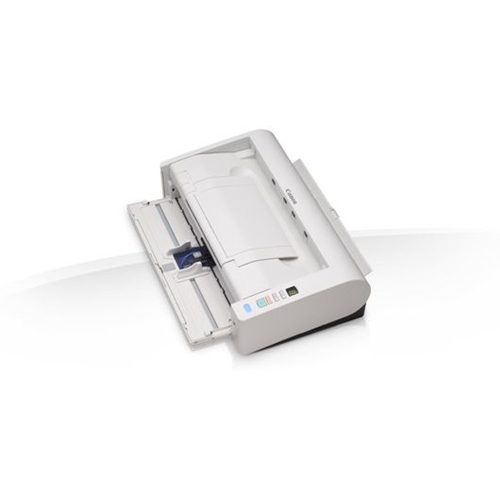 To handle a variety of document types, the DR-M1060 scanner incorporates two versatile feeding paths: U-turn and straight feeding. 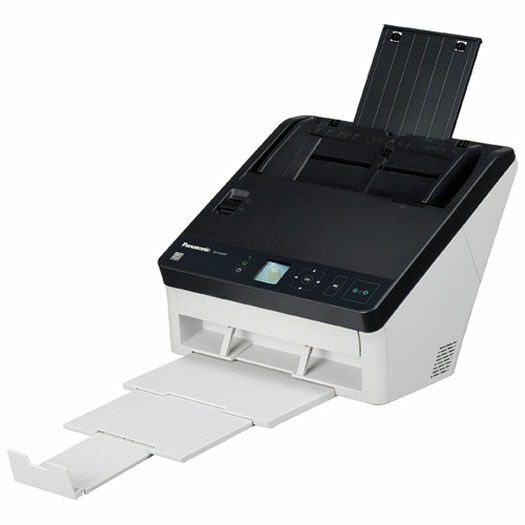 The multifeeding paths of this ledger-sized scanner allows for the processing of thick, thin, or long documents, including business cards and embossed plastic cards. 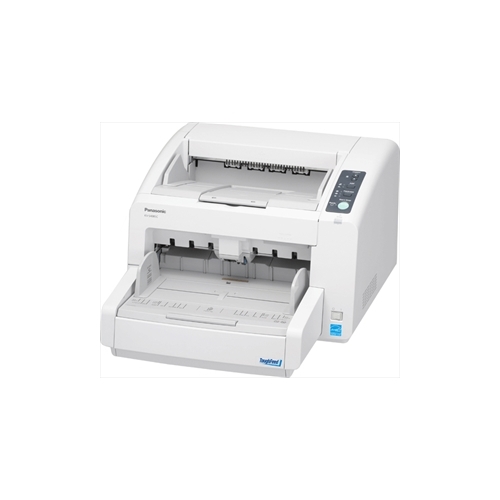 The DR-M1060 scanner also includes pickup feeding and paper feed error detection sensors to help identify feeding troubles and minimize critical damage to the document for reliable paper feeding. 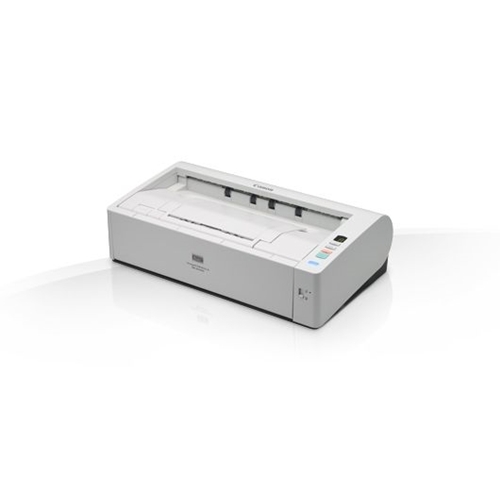 The body design of the DR-M1060 scanner enables users to scan documents seamlessly, without the need for a lengthy feed tray or eject tray. A minimalistic design helps to maximize desk space and leave plenty of room for other important office tasks. 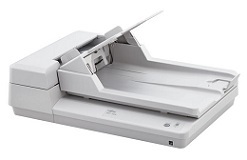 A user-friendly control panel allows for the selection of various scan jobs, and the batch scanning ability helps ensure users are able to tackle all kinds of paper jobs. Physical dimensions 4.7" x 16.7" x 9.7"
ADF Feeder Paper Size Width. 2" x 2.75"
ADF Feeder Paper Size Length 11.8" x 17"